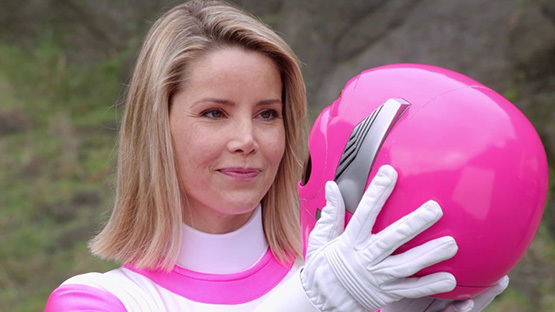 Melody Perkins is known as Astronema in Power Rangers in Space and Karone, the Pink Ranger, in Power Rangers Lost Galaxy. 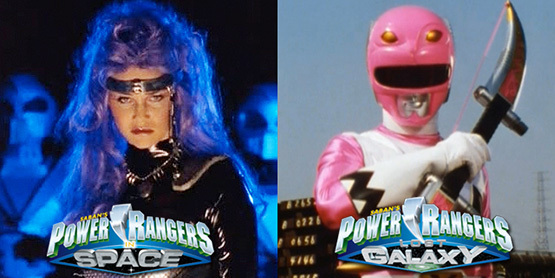 Melody returned to Power Rangers in Power Rangers Super Megaforce ‘Legendary Battle’ episodes. 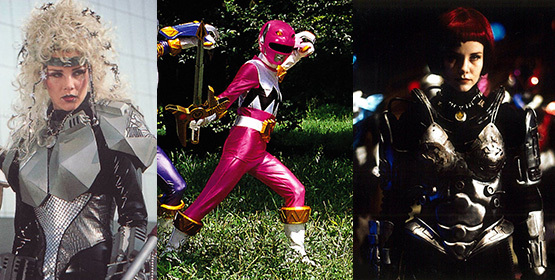 Melody also made appearances in Malcolm in the Middle, Planet of the Apes and Charmed.